Hello everyone! 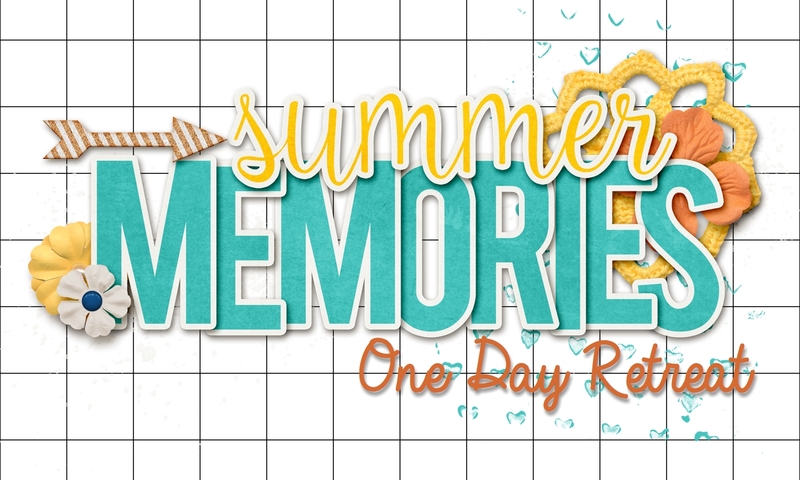 I've got another fun Blended Seasons card for you today. This one is a "Fall" Card. I colored both the wheat and leaves with the new Watercolor Pencils Assortment 2. I fussy cut the leaves and layered the other image on the smallest stitched label. I used Grapefruit Grove DSP and ribbon. Have you checked out the Blended Season Bundle yet? 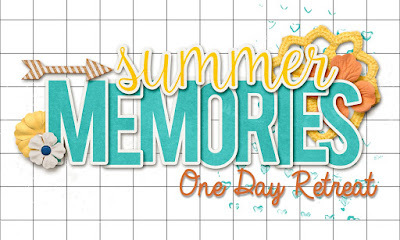 It's only available in August and while supplies last! 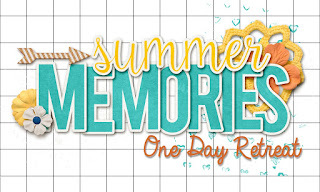 My Summer Memories One Day Retreat is on September 1st in San Antonio. It's also available To Go! 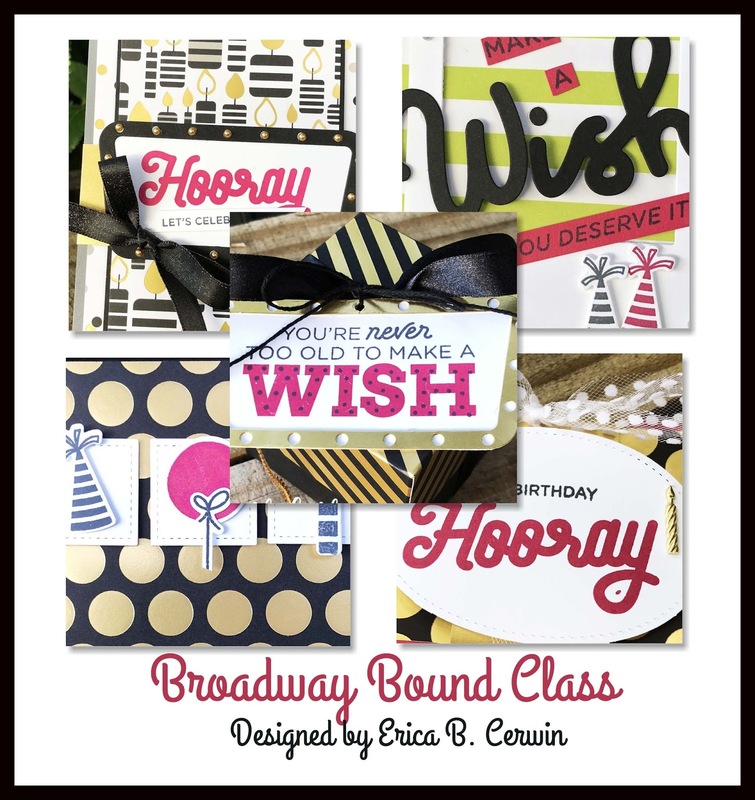 Last Day to register for the Broadway Birthday Class To Go!